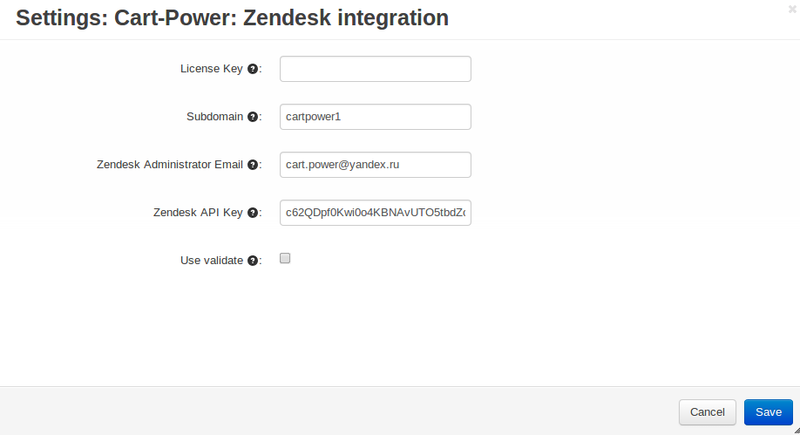 Integration of CS-Cart with the most popular Support Ticket System "Zendesk" (zendesk.com). 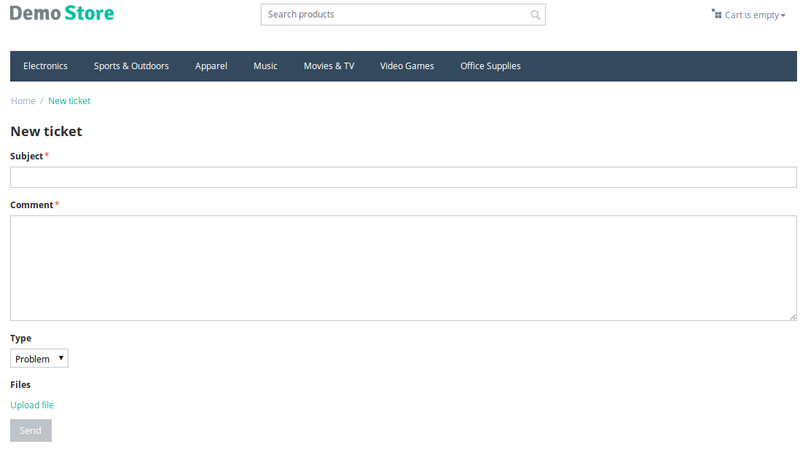 An easy way to support your customers keeping all items in the Zendesk and CS-Cart system. 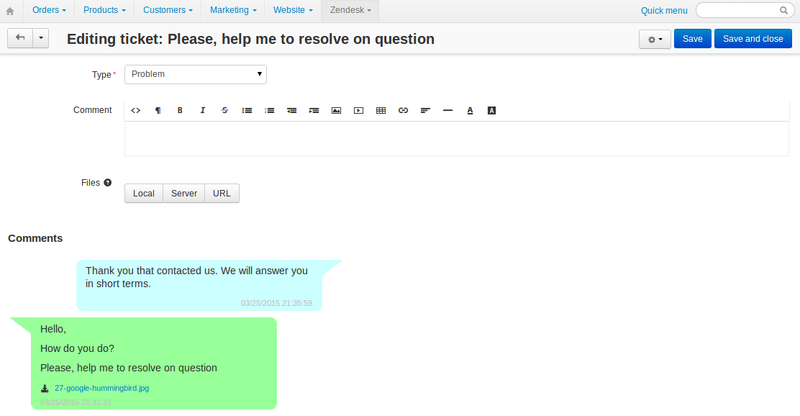 No need to enter ZenDesk, administrator can see new questions directly from CS-Cart. 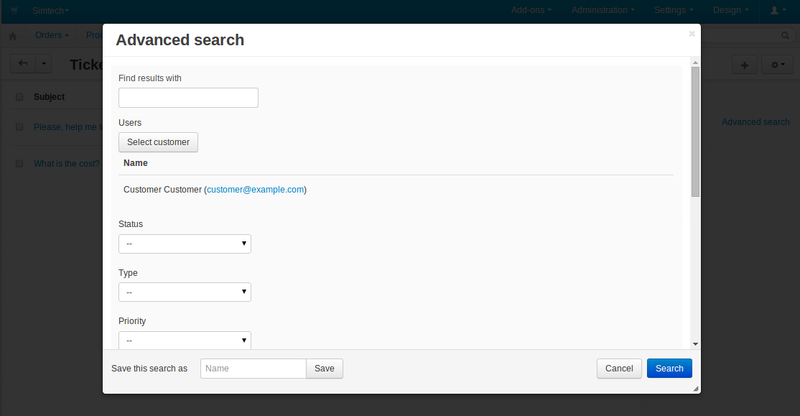 Users can post new questions using the regular Contact us form. 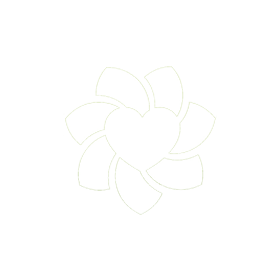 Easy to use and easy to manage. 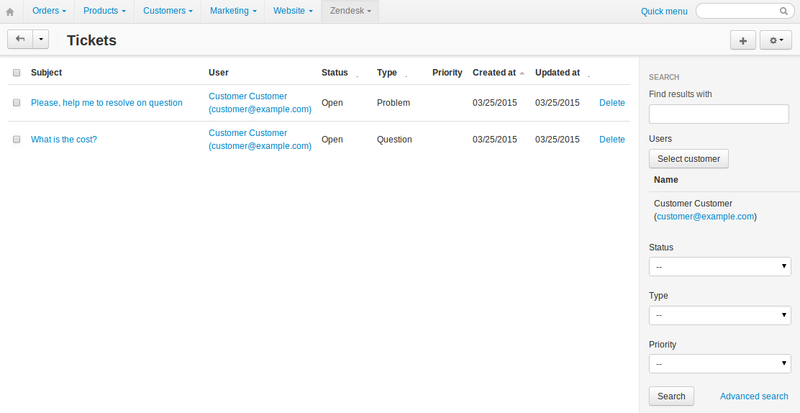 Improve your customers support with the ZenDesk CS-Cart add-on.